Somehow it seems that the holiday season and flu season run very closely together. The most important preventative measure is good hand hygiene. Purell products make it so much easier to prevent illness. With all of the shopping, cooking and busy schedule we all have during the holiday season, soap and water isn't always available, so the conveince of Purell products is great. 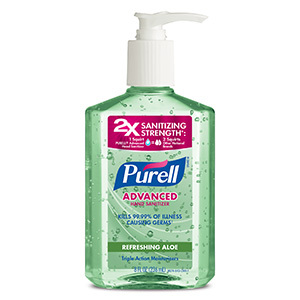 In 2012 Purell Advanced Hand Sanitizer was launched. It kills 99.99 % of germs that may cause illness and it is trusted by more leading hospitals than any other brand. Plus it's gentle on your skin, due to being enhanced with emollients. 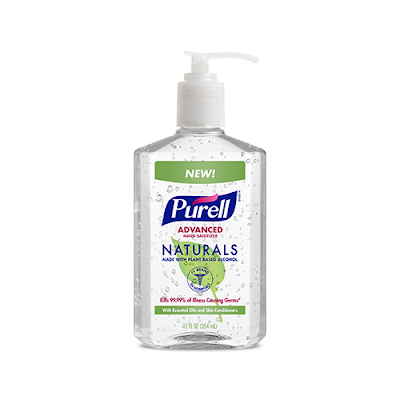 Purell Advanced Hand Sanitizer Naturals was launched in 2016. They too kill 99.99% of illness causing germs but with natural plant derived ingredients. This EcoLogo and USDA Biobased certified product is made from plant based alcohol and naturally fragranced using essential oils. Portable 1 fl oz. Jelly Wrap Carriers are perfect to keep in your purse, backpack, glove compartment, etc. Perfect for people on the go. they come in so handy when soap and water aren't available. 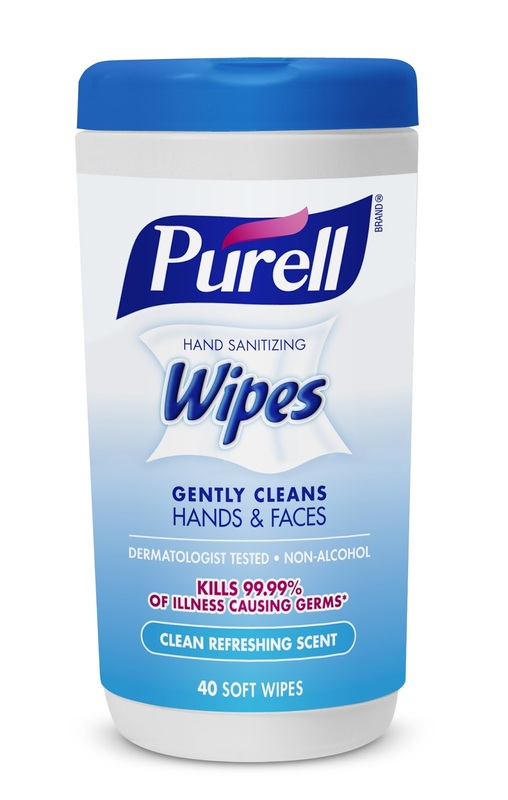 Purell Hand Sanitizing Wipes come in convenient canisters. 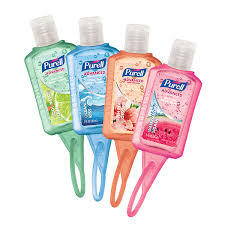 They are perfect for cleaning and sanitizing your hands. They remove soils and kill illness causing germs but are gentle to your skin. Stay well this holiday season by practicing good hand hygiene and give the gift of health, these make great stocking stuffers. I know they have Hand Sanitizer everywhere you go these days. I don't have a favorite, I think they all do the same thing.